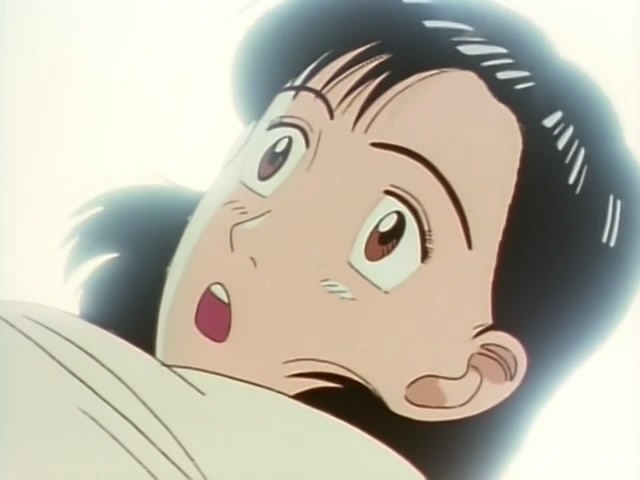 Even Yawara is shocked! Go check out the new episodes and find out if Yawara died in stroke from the sudden dual-release or not! Wow! More Yawara is always a good things… two more episodes is always a bona-fide event! I just want to thank you guys for fansubbing Yawara. It’s almost like a mythical series now which I started watching over 10+ years ago and finally may see the end.